Our international corporate outlook benefits our customers. Our local staff members and agents are familiar with the local and regional situation, and also speak your language. Our teams are flexible enough to travel at short notice, and can therefore follow up on any challenges you may face without delay. For China, being our most important and most successful market, Brueckner founded its first own legal entity there back in 2004. 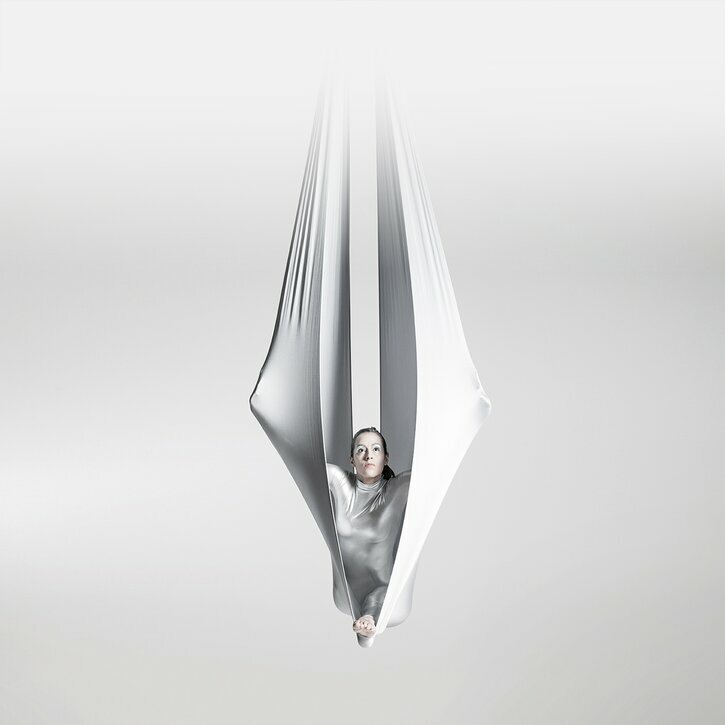 In 2012, the company moved into its brand new headquarters located in China’s no.1 industrial development area SIP (Suzhou Industrial Park, Suzhou). 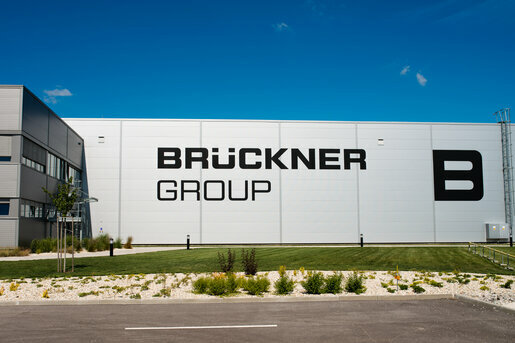 The vibrant high-tech metropolis with 11 million people is the right location to support the China business activities of all Brueckner lead divisions with high level sales, service, procurement and production. 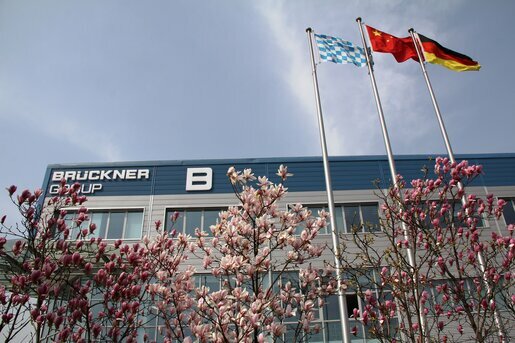 The Brueckner Group China Co., Ltd. with its 150 employees, offers extended service, better spare parts sales, optimised quality assurance and a meeting point for all customers of the Brückner Group in China.